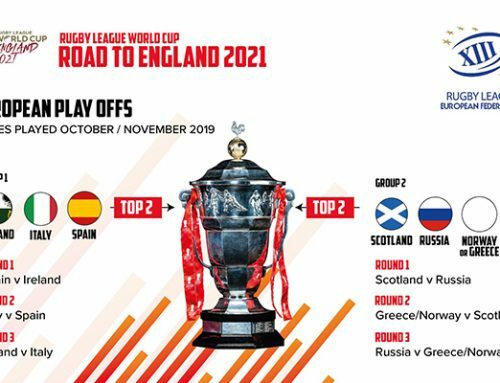 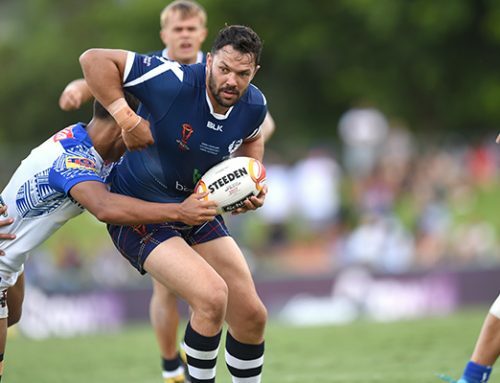 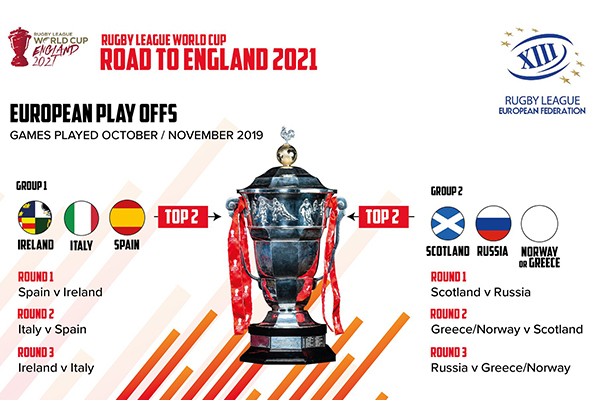 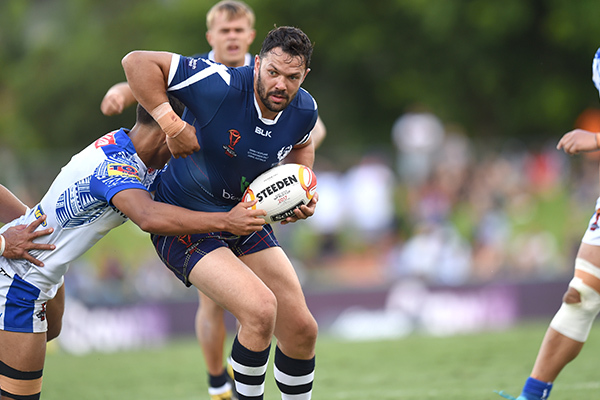 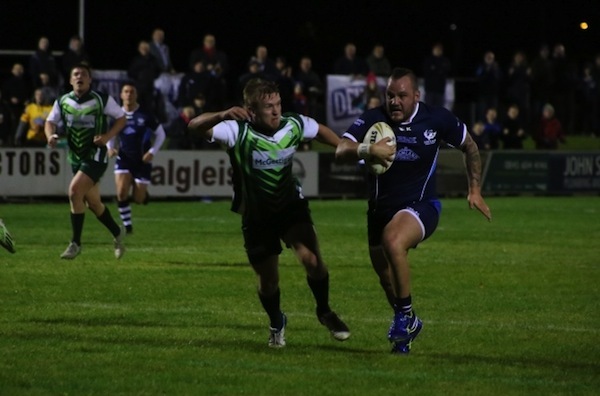 Scotland forward Dale Ferguson thinks the Bravehearts’ heavy week in Edinburgh has prepared them as well as possible for the biggest test of their lives: successive games against Australia, England and New Zealand. 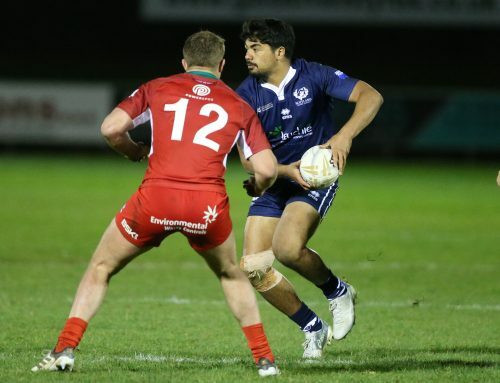 Scotland warmed up for the Ladbrokes Four Nations tournament by beating a Barrow side 48-16 in Liam Harrison’s Testimonial on Friday night, but looked weary at times after a training camp at Heriot-Watt University’s Oriam Performance Centre. 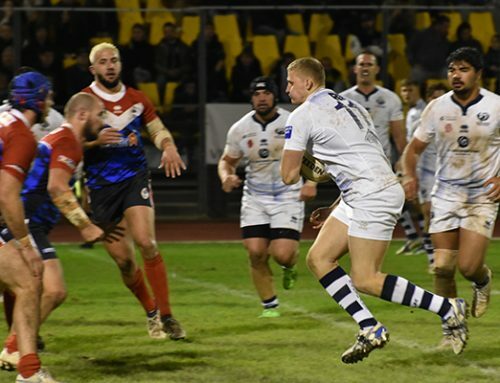 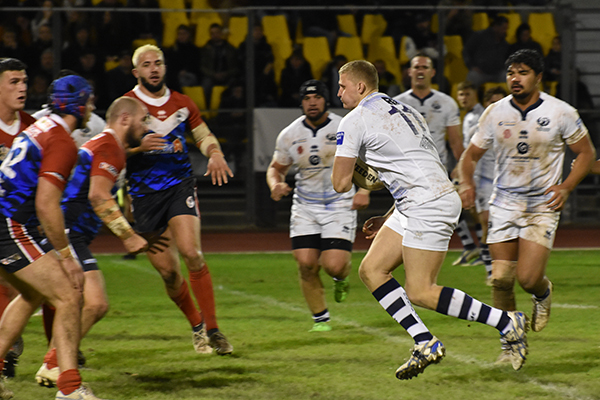 While second-rower Ferguson started in the pack alongside familiar Scotland team-mates Brett Phillips, Adam Walker, Liam Hood and Ben Kavanagh, debutant Frankie Mariano started the game at Barrow and Ferguson was joined off the bench by more newcomers in Australian-based duo Sheldon Powe-Hobbs and Billy McConnachie, and Hull LR youngster Kieran Moran. 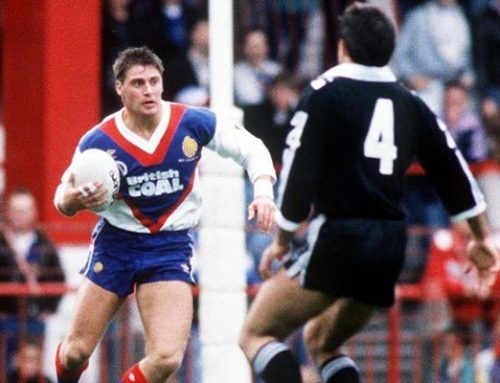 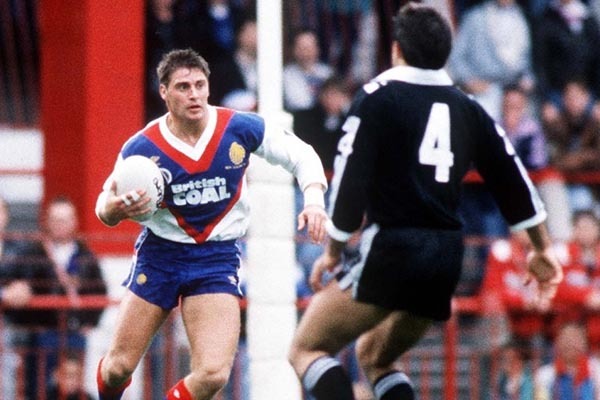 Ferguson has won 11 caps since making his debut in 2010 but the Pontefract-born forward, who started his career with Wakefield Trinity, is now an established senior figure in Steve McCormack’s squad.